We have made some changes by adding new hardwood floors. New lush carpet & freshly painted. 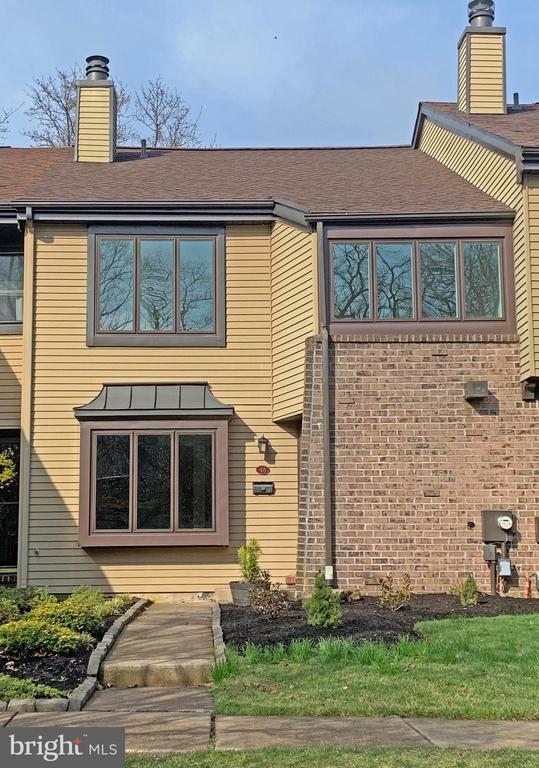 This wonderful townhome, located in the very desirable newtown gate community, will provide you with an elegant blend of stylish living, along with an open-concept design. 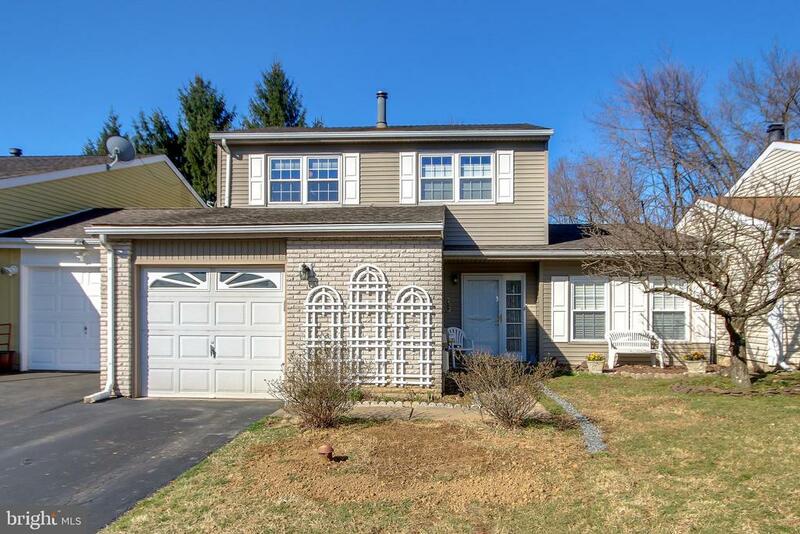 Plus, this home backs-up to open space and is loaded with numerous amenities, including a two story foyer with a double-sized closet. Upon entering, you'll arrive into the living room, followed by the dining room. To the right is an eat-in kitchen with lots of cabinets, granite countertops, and stainless steel appliances. And you're certain to be impressed by the main bedroom. Moreover, the family room has a fireplace that overlooks the open space, and flows nicely into the kitchen, as well. The master bedroom suite features a garden tub, along with a separate shower, a double-sink, two large walk-in closets, and a linen closet, too. Finally, two more large bedrooms overlook the open space. 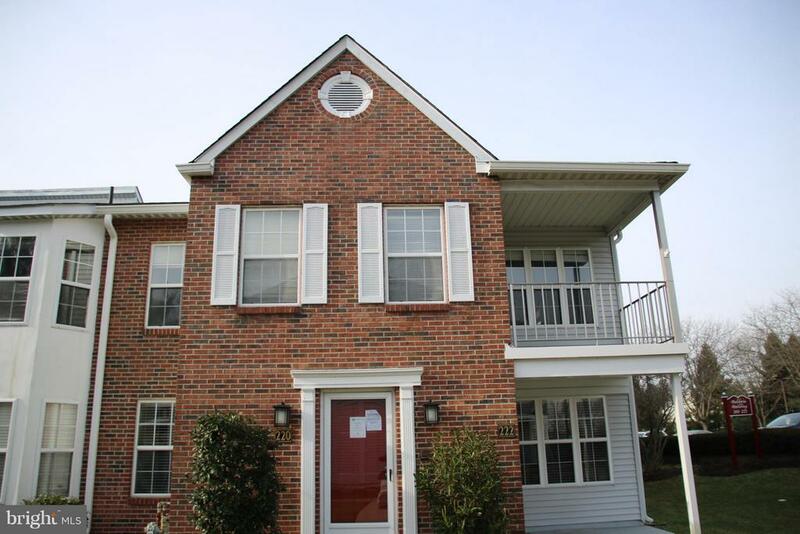 Top rated council rock school district and easy access to i-95. 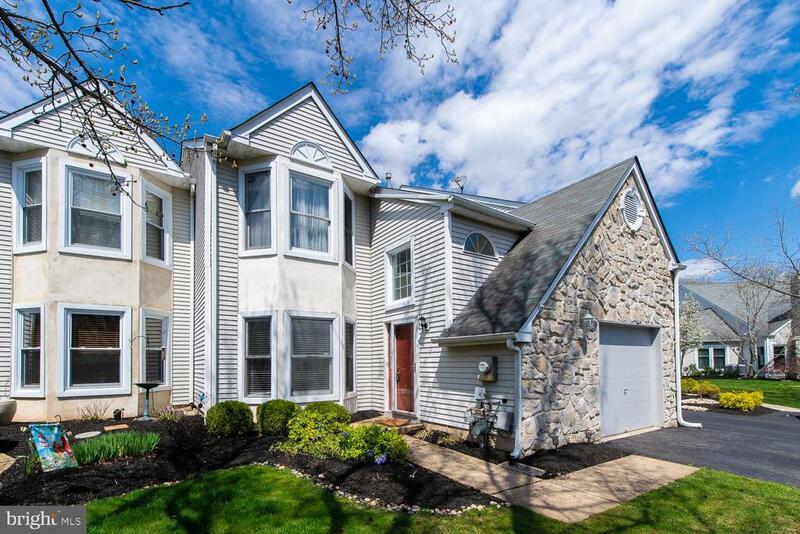 Less than a mile and a half to newtown borough restaurants! This is low maintenance living at its best. You will also have peace of mind with 1 year american home shield warranty. This warm and inviting home won't be on the market for long -- make this impressive residence your new home. 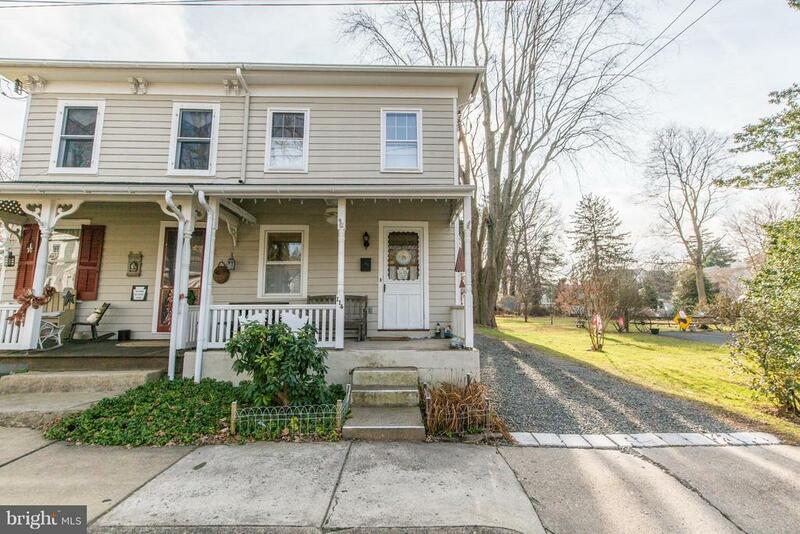 This charming twin with front porch in historic newtown borough is located on a quiet street and within walking distance to shopping, dining, and entertainment. The home features neutral decor throughout, beautiful hardwood floors on the main and upper level, and an updated bathroom with washer/dryer hook ups in closet. The master bedroom includes a sitting room that could be used as an office or nursery. The second level is finished out with an additional bedroom. The outdoor living space offers a lovely backyard with patio, the perfect spot to watch the changing seasons and mother nature. The unfinished basement offers storage space. The home includes off street parking and storage building. This home is a must see! Original owner is selling! You must see this well maintained home in the desirable headley trace community. 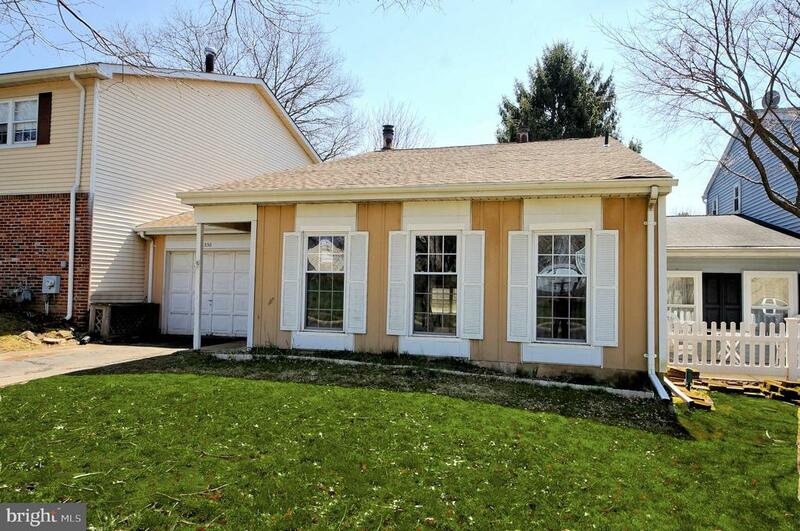 The is well maintained and has been loved by the seller. Council rock schools and close to the highways! This home has a great layout and needs some cosmetic updates. 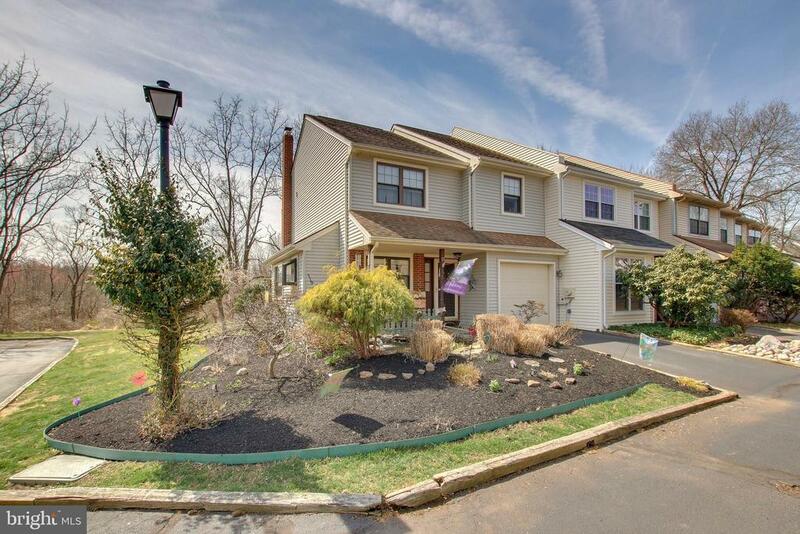 Welcome to this immaculate two-story colonial in newtown crossing which offers a practical floorplan with abundant living space. Home features large formal entry which opens to a two-story staircase entry that opens to a large formal living room with vaulted ceilings, oak parquet floors that flow into the formal dining room with large twin windows welcoming in the sun. Large pass through from dining room to kitchen with eating area featuring extended custom hickory cabinetry, crown molding, electric cerran top range with overhead microwave, dishwasher, recessed lighting and oversized slider to paver patio. Kitchen opens to large family room with brick, wood-burning, fireplace with electric logs. Double-hung windows flank fireplace. Half bath and laundry area conveniently located on this level as well as a large area for storage under the stairs. The two-story staircase leads to an open 2nd floor landing. Master bedroom features two double closets, ceiling fan and vanity area which passes thru to hall bath with tub/shower combination. Bath has large oak vanity and separate linen closet. Two additional roomy bedrooms, both with ceiling fans. Recent upgrades include an above ground oil tank (the buried tank has been removed). Oversized attached garage. Wonderful community with manorhouse, pool and playground. Close proximity to all that historic newtown has to offer, including upscale dining, shopping and easy access to commuting routes. Within walking distance of tyler state park. 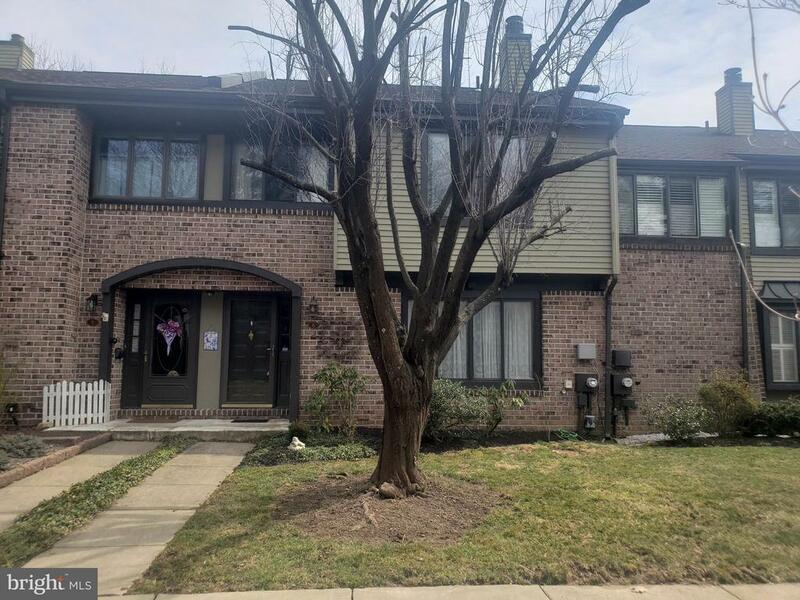 2 bedrooms 2 bathrooms 2nd floor condo located in an over-55 community with a balcony, 2nd floor loft, assigned parking, gas heating and cooking with very low taxes. Association fees include fitness rooms, snow and trash removal, lawn care and exterior maintenance. This fannie mae hecm property and buyer is responsible both sides of transfer tax, condo resale docs and township use and occupancy certificate if applies.